So you have done all your research and ready to get your first ferret. Where is the best place to buy your ferret from? How do you know if you are buying a healthy ferret from a reliable source? There are several options to choose from. These include adopting a ferret from a shelter, buying from a reputable ferret breeder, buying from pet shops or finding a ferret online. Our top recommendations are to either adopt a ferret from a shelter or buy through a reputable breeder. The other options could end up costing you more money and cause you heartbreak. Below we outline the reasons for our recommendations. 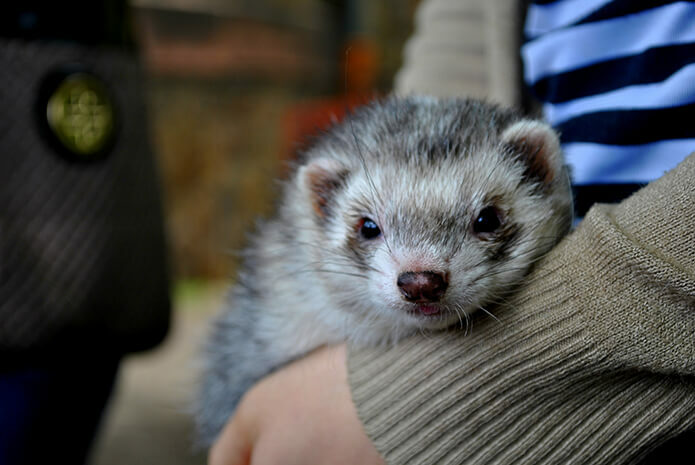 If you are looking for a ferret that is matched to your personality, lifestyle, and home, then you should consider getting your ferret at a ferret shelter. 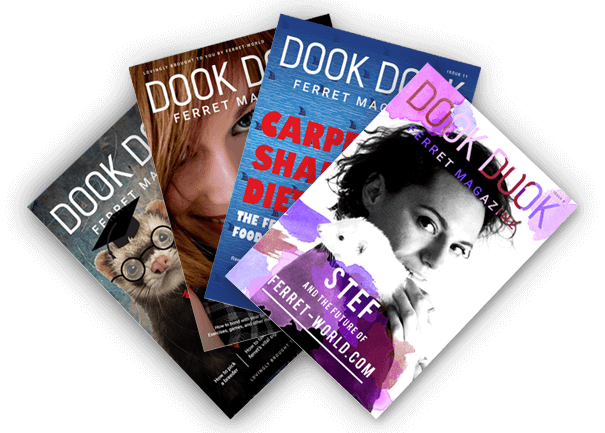 Ferret shelter owners get to know every ferret that comes through their door and they want to match their ferrets with the best possible forever homes. They will spend time with their ferrets, assessing their personality, seeing how they interact with other ferrets, and socializing the new ferrets. 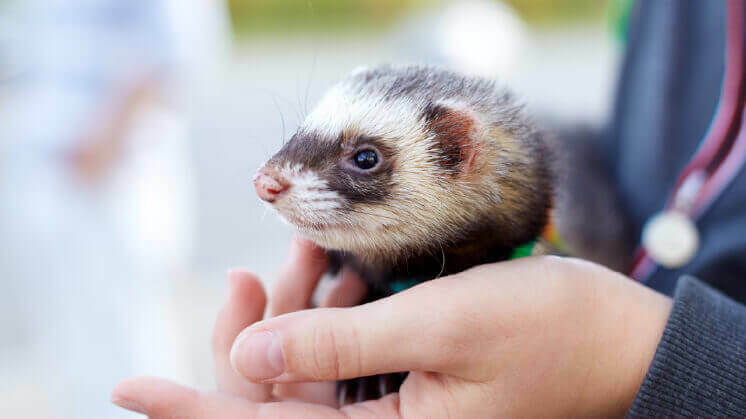 Shelter owners will also take new ferrets to a vet to determine if the ferret has any diseases or conditions that you’ll need to know about when adopting. 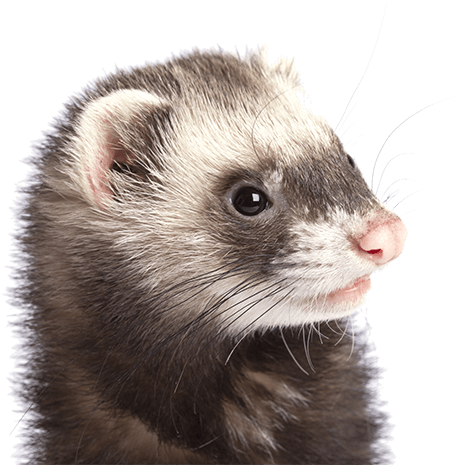 The vet will, if appropriate, desex the ferret and treat any curable issues the newcomer has, like fleas and ear mites, saving you some time and money at the vet yourself. 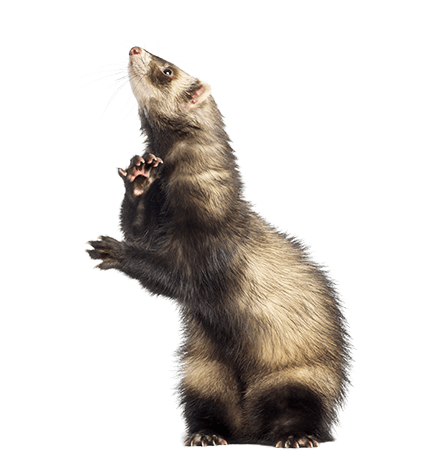 Ferret shelter owners are also some of the most experienced and knowledgeable people when it comes to proper ferret care. They can usually answer all your ferret care questions and help set you up for success with your new ferret. Rescue ferrets and help them find forever homes. Shelters are concerned with the long-term wellbeing of each ferret. 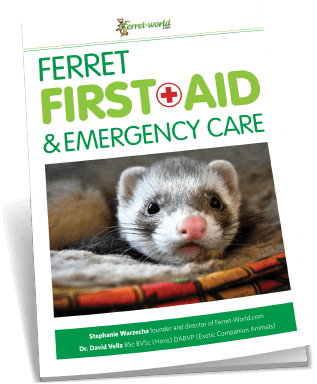 In addition, ferret shelter staff can give you good advice on how to care for your ferret. Ferrets are susceptible to certain diseases, mainly due to poor breeding practices. A reputable breeder will trace the lineage of their ferrets and ensure that their bred ferrets are not predisposed to those diseases. 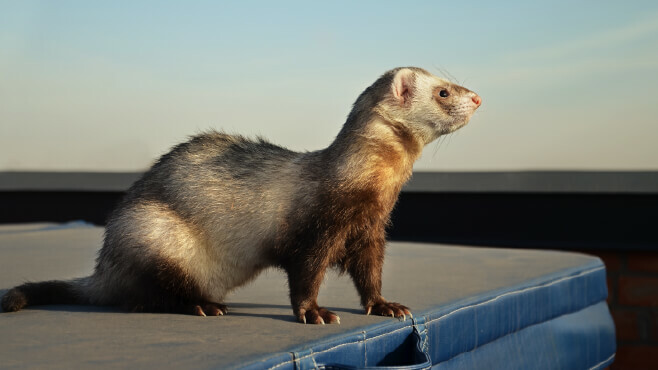 Unfortunately, there aren’t that many reputable ferret breeders around the world, as most ferrets generally come from large commercial breeders or backyard breeders. It is best to ask your local ferret shelter if there are any reputable ferret breeders in your area. Reputable breeders are driven by the desire to create healthy, well-behaved ferrets. In addition, reputable breeders can give you good advice on how to care for your ferret. One of the most common places to find ferrets for sale is pet shops. Pet shop ferrets generally come from large commercial ferret breeding farms. (You can ask the pet shop where their ferrets are bred and do your own research.) While commercial breeders do tend to create docile, friendly ferrets, they are also the most likely to develop certain deadly diseases. Many pet shops are misinformed about proper ferret care, merely passing on the information given to them by the commercial breeder. Commercial breeders are motivated by profit, so they will usually tell you that the breeder’s food and other products are the best for ferrets. This may not be true. These breeders are generally some of the worst people to buy ferrets from because they typically do not understand ferret genetics or good breeding practices. Their ferrets may be unhealthy and unfriendly.